I am sure you have been reading about Cyclone Idai, which has hit Malawi and neighbouring Mozambique and Zimbabwe, causing severe flooding and affecting millions of people across the region. This is climate change in action, hitting those who are not responsible the hardest. 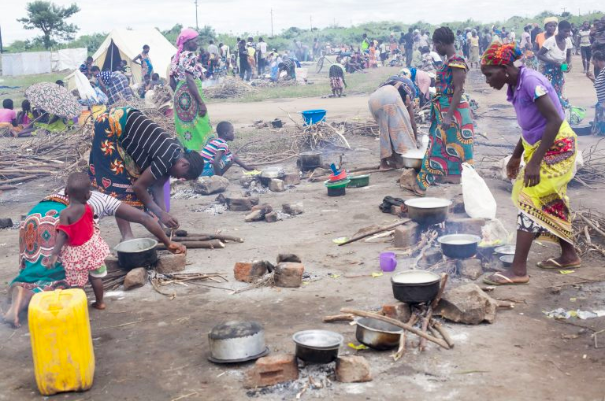 In Malawi, over 900,000 people have been affected in southern and central regions, with over 80,000 people being displaced. At SolarAid, we have been engaging with local emergency response actors, such as the District Civil Protection Committee, the Area Civil Protection Committees at Traditional Authority level and Red Cross to see what we can do to help this dire situation. We have been told that solar lighting and power will make a big difference in the new camps being set up to house people who have lost their homes. We will therefore be sending stocks to help provide basic lighting and phone charging in the camps across Chikwawa District in Southern Malawi. 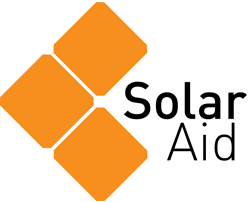 While SolarAid is not a traditional ‘emergency response’ charity, we were set up to fight poverty and climate change. We are calling on you to support this effort so that we can deliver emergency lighting and power to camps in affected regions. Please write ‘Severe Flooding in Malawi’ where we ask why you are supporting SolarAid, so we know your donation is for those affected by this devastating cyclone. Any donation in support of this will be gratefully received. You can do so here. You can also support other emergency response charities, such as the Disasters Emergency Committee and Unicef.